The most important and established businesses in Greece and abroad will be meeting again with the commercial world of the most major fur markets, participating in the 43rdKastoria International Fur Fair. The event is scheduled to take place from 3 to 6 May, 2018 at the International Exhibition Center of Kastoria. During the Exhibition, participants will launch their new prêt-a-porter collections for the 2018 Winter Season, which will include the best fur garments in new designs of the latest fashion. 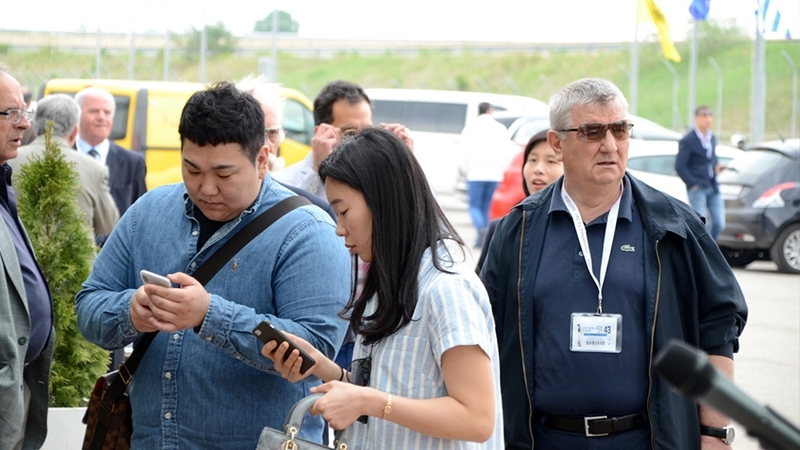 Awide variety of new creations will be displayed in the spacious exhibition center (more than 145,000 ft2), ample room to receive the hundreds of visitors from more than 40 countries that select the Kastoria International Fur Fair to make their commercial deals. Impressive garments for both men and women, as well as fur accessories, leather goods, fur hides, and fur machinery will be available. In addition, world-renowned fur auction houses will also be participating. The crème de la crème creations of the fur businesses participating in the Fair will be presented at the spectacular Gala Fashion Show in a magnificent venue that will highlight the furriers’ proposals. The 43rd Kastoria International Fur Fair is organized by “The Prophet Elias” Kastorian Fur Association in collaboration with TIF-HELEXPO.